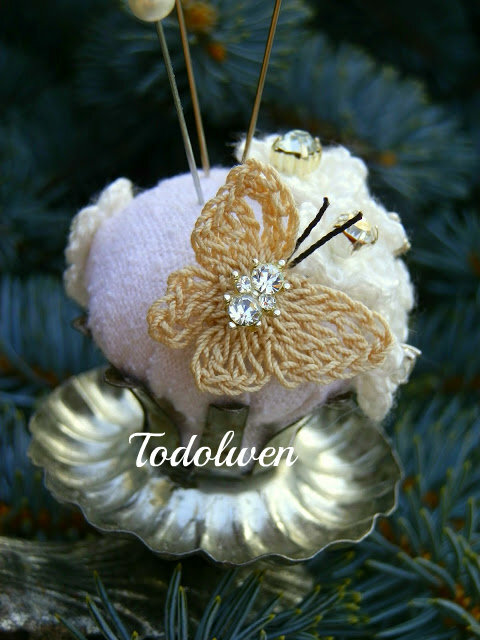 Todolwen: Grow Your Blog 2015 ..
Hello Karen.I am a new Follower, and I too am participating in the Grow Your Blog Party. I am going to explore some of those Free Tutorials, and hope we can talk again. Love your lovely calm, and ordered space, full of charm. OOps, sorry Karen, I forgot about your giveaway. I think the little rabbit pattern would be lovely as I make toys for a charity called Back Packs for kids.The back packs go to kids who have to enter emergency care.It helps them and their Foster carers cope better if the child has some essentials and toys. Your pattern reminds me of that lovely children's story The Velveteen Rabbit! all of your tutorials are so wonderful and inspire me!!!! Good luck for all taking part. Because I won a giveaway some time ago, I will not take part, please! I have had the privilege of following you for awhile. You ARE inspiring! 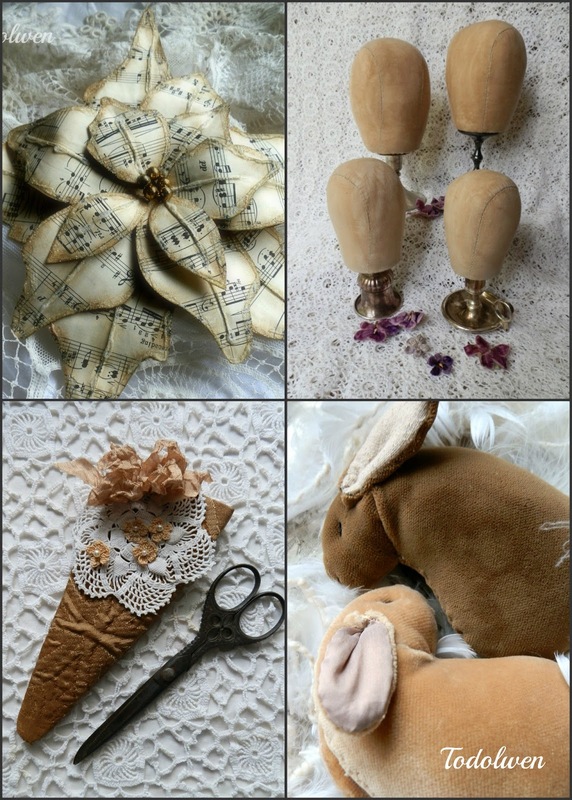 I would like to learn how to make the velveteen rabbit, because I think I can figure out how to make the other things. The rabbit is so sweet, and I would love to have one in my house, too! 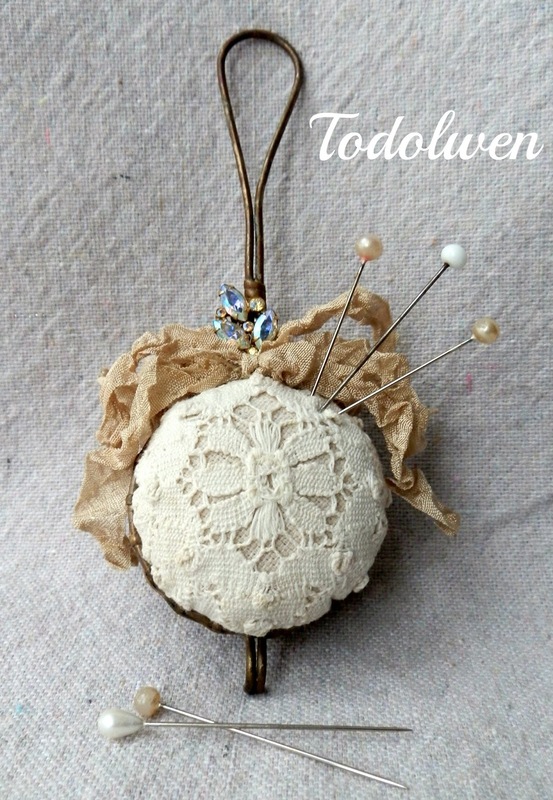 I especially love how you make pin cushions of just about anything. So special, they are. Thank you for the opportunity to win! I love your studio. Thank you for sharing it with me. Oooh what a lovely home you have! I love all of your creations particularly that walnut. The giveaway I like most is the velveteen rabbit - mainly because I don't have one and it would go nicely with a sewn rabbit that I do have! I am joining you via Grow Your Blog and will be back to visit you again soon! Have a great day. Sunshine Girl – Grow Your Blog section 24. 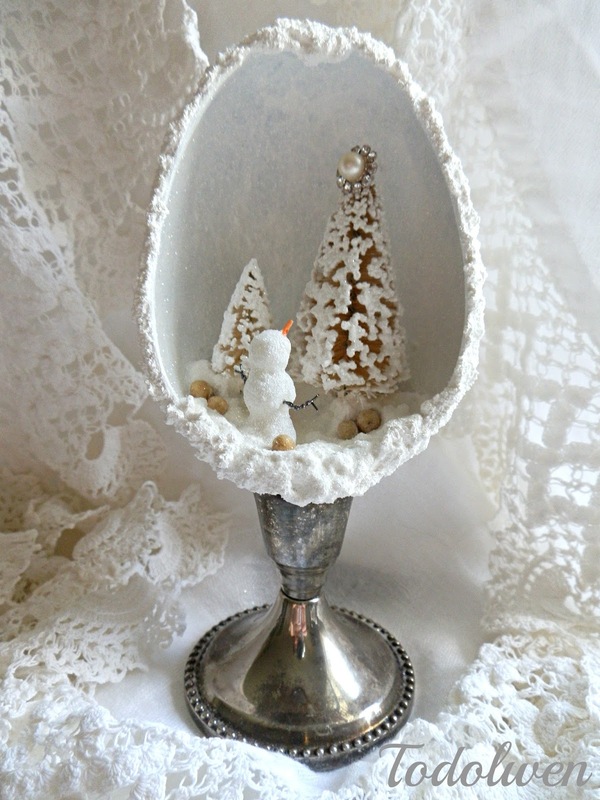 Visiting from Grow Your Blog, and I am so impressed with all your creativity! Adding you to my Bloglovin list! 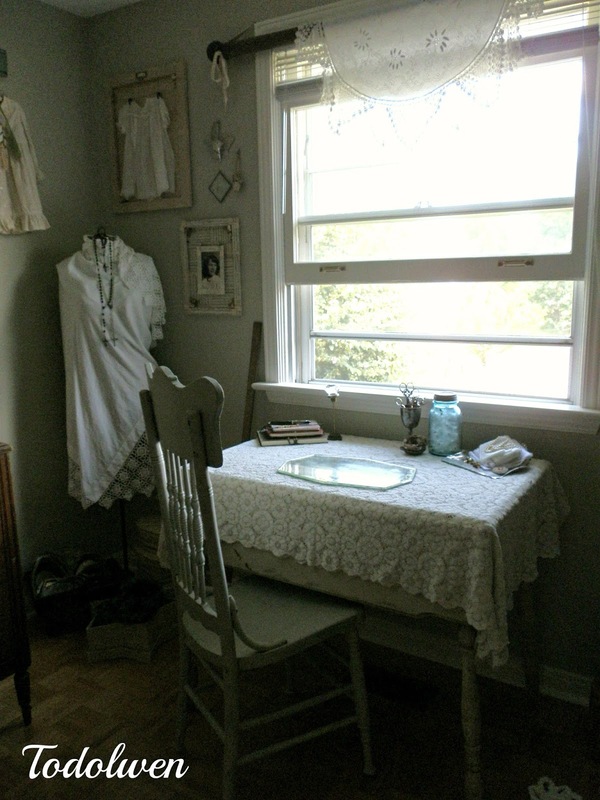 Your sewing space looks so calm & inspiring. We have a pike of old sheet musicsko the poinsettia pattern would be really useful. Thank you for your blog. 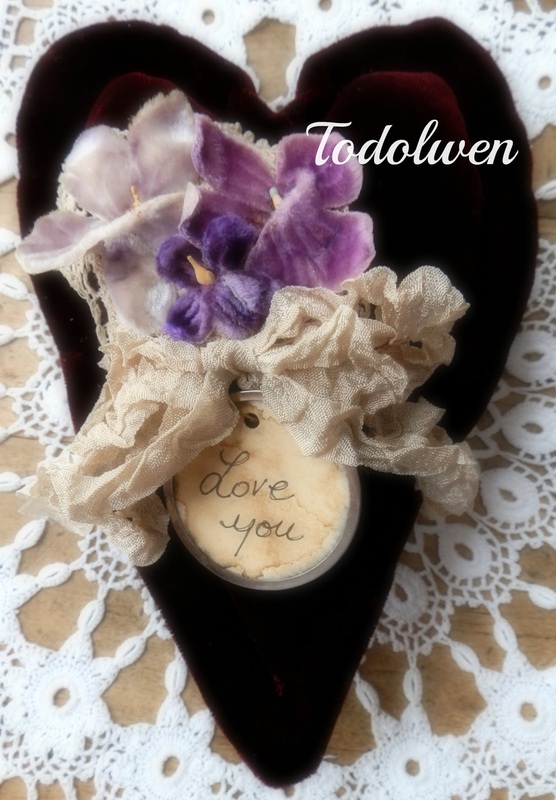 I wonder which syllable you stress in your Todolwen?! It was such fun to read that you were an army wife. I was too. My husband retired in the year 2000 after 25 years in the army. It's hard to believe that was almost 15 years ago. It seems almost like another life time. You have a lovely blog. Thanks for the giveaway and the chance to win one of those pretty patterns. It's so difficult to choose a favorite of the four patterns but I would choose the music sheet poinsettia tutorial because it would be something new to me. It is always a pleasure to visit you and to see your newest creations. I follow you on Feedly and never miss a post. Please do not include me in your giveaway as I just recently won the poinsettia tutorial...just wanted to say hello. Hi Karen! My name is Kelly and it's so nice to meet you! 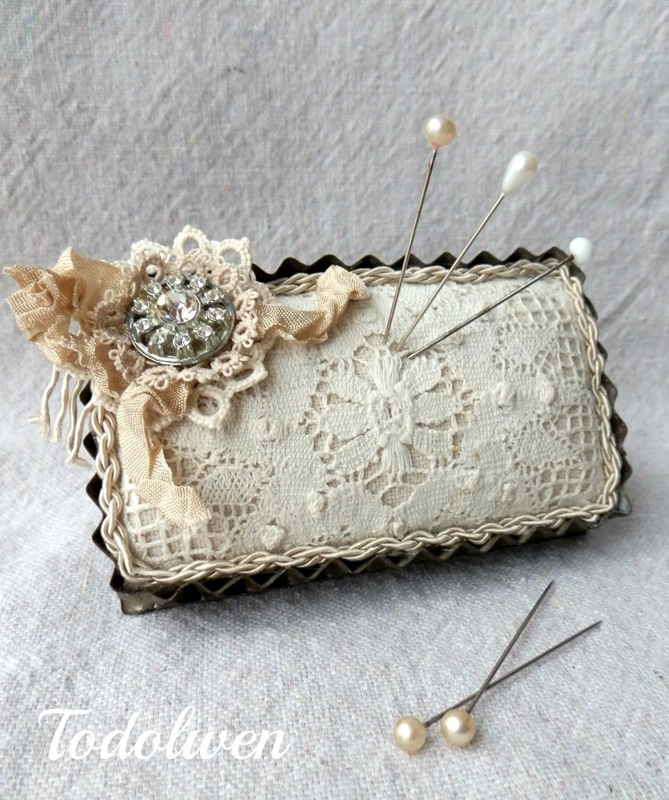 You have a lovely blog and your creations are gorgeous! I have enjoyed following your blog for the last year. I have been eyeing up your sheet music poinsettia for some time. 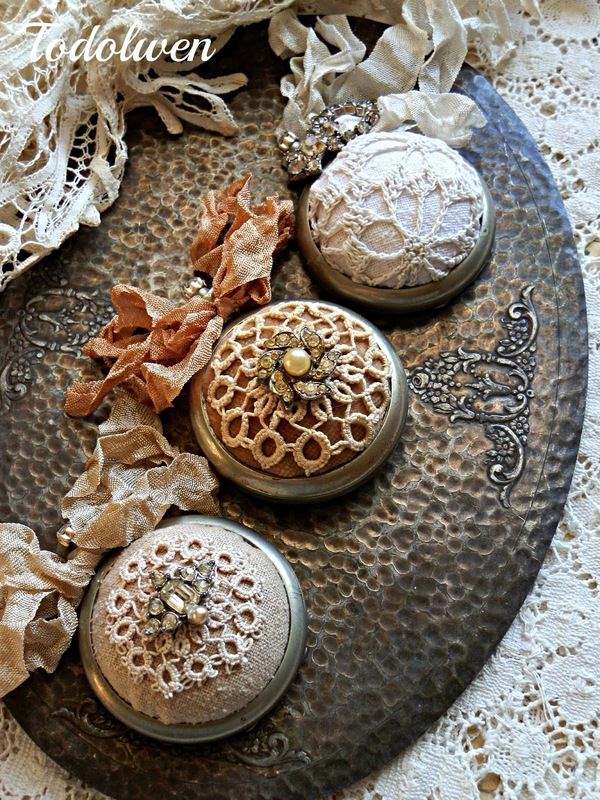 I have long loved your pincushions created with tarnished well loved silver and tin. Always a bit of lace for decoration, but not overdone. Really you have a great eye for soft color and a gentle touch of bling. Your Velveteen Rabbit is the tutorial I would choose, they are so sweet and the Velveteen Rabbit is one of my favorite stories. Lovely to meet you - you work is fabulous, I especially like the feather! I would love to make your velveteen rabbits for my young sons! Hi Karen, I've followed you for a while now and always enjoy hearing and seeing what your have created! I really like the velveteen rabbit because it is so huggable looking and would love to make that for my granddaughter. Thanks! Yes Karen - you do inspire us! Your creations are so beautiful and it's because of you that I'm now on a quest to find old tarnished silver pieces for use in my studio. And to answer your question...if I were indeed lucky enough to win one of your giveaways I would have to choose the sweet little rabbit pattern (but, truthfully....I would be thrilled with any of your things!!). Have fun on the tour! Hi Karen, I found you through Grow Your Blog event. I enjoyed reading about you and your blog :). 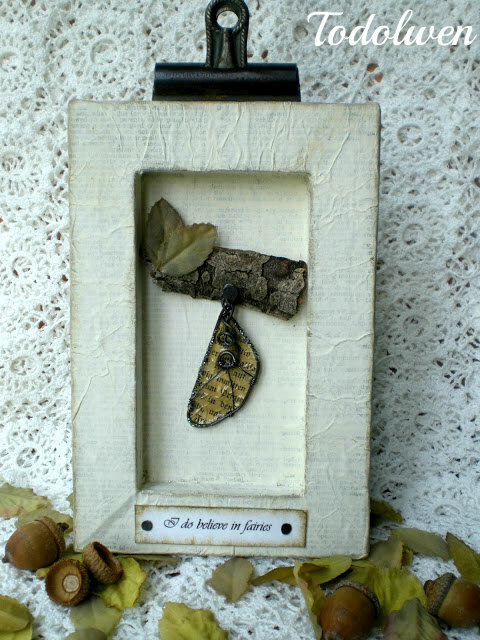 You have a wonderful collection of beautiful makes here, you are a very versatile crafter! 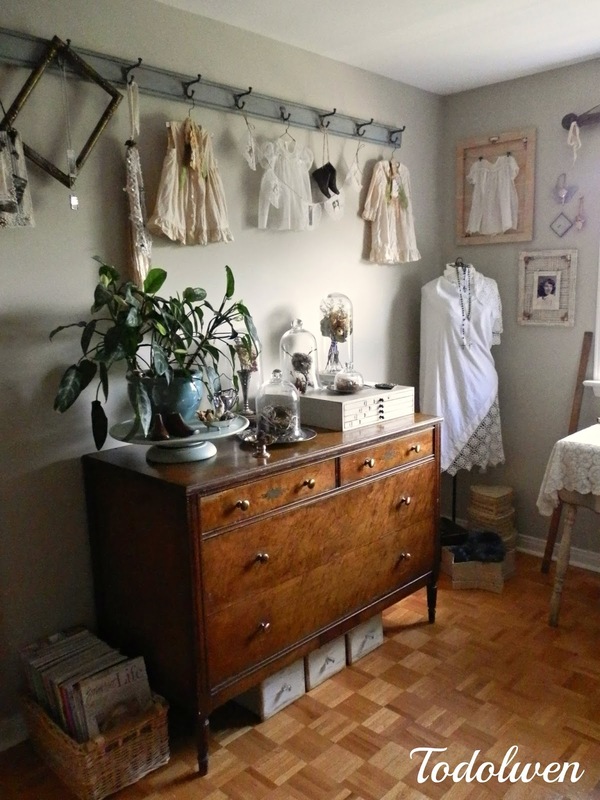 I love all things vintage myself and your love of vintage is just 'pouring' out of your beautiful projects. I am so inspired by all of your creativity! Your studio looks so neat compared to mine! If I were so lucky to win one of your patterns it would either be the Velveteen bunny or the millinery head. The head is so unusual and could be so interesting to make and the bunny is just sweet! 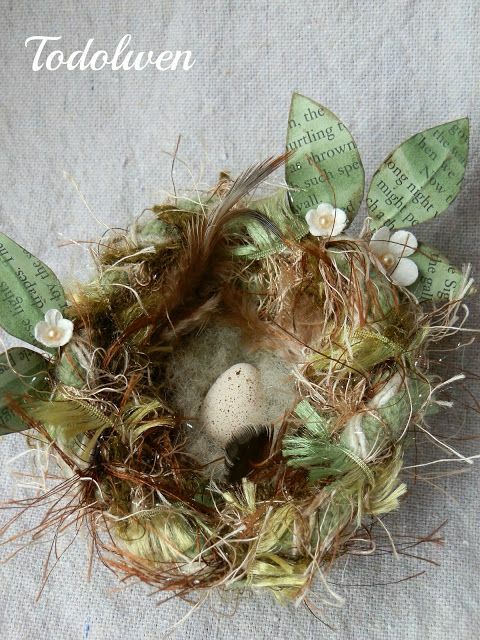 I have a friend that is having a baby soon and the bunny would make a wonderful gift! You are amazingly creative! I love how you up ycle....you are an inspiration. yes, you truly inspire us. Thanks for letting me revisit your beautiful creations. Goodness ... I didn't think I'd EVER get here. Working my way down from Vicki's list and here I am. In case you choose my name for the giveaway, I think I'd be HONORED to win the poinsettia pattern. Even though Christmas is far away ... well, you know how that goes. It creeps up quickly. So that you know, I've become a Follower - AGAIN. I subscribe to your blog and each and every time I take a peek and my name has disappeared. Soooooo there you have it. 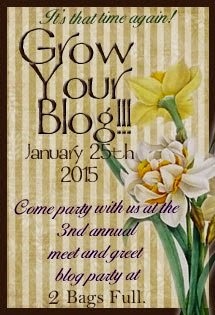 What this party is all about is to GROW your blog and I'm hoping to do the same. When you get to Section One, check out A Country Chic Retreat ... not sure if you've visited yet. Recently found your blog, love it. I'd pick the music sheet poinsettia. Thanks for the opportunity to win this great prize. Hello dear, I'm Loredana and with you in the section 32 of the Grow your blog, happy to read your tutorials and learning more things. Thanks for the opportunity to win this great prize. Just lovely...if I should be so lucky I would like the sweet rabbit pattern. Thanks for sharing. p.s. found your blog from 2 Bags Full. Just found your site it is lovely. I'am will be checking out your tutortials shortly. I would love your millinery head pattern. Have a great day. 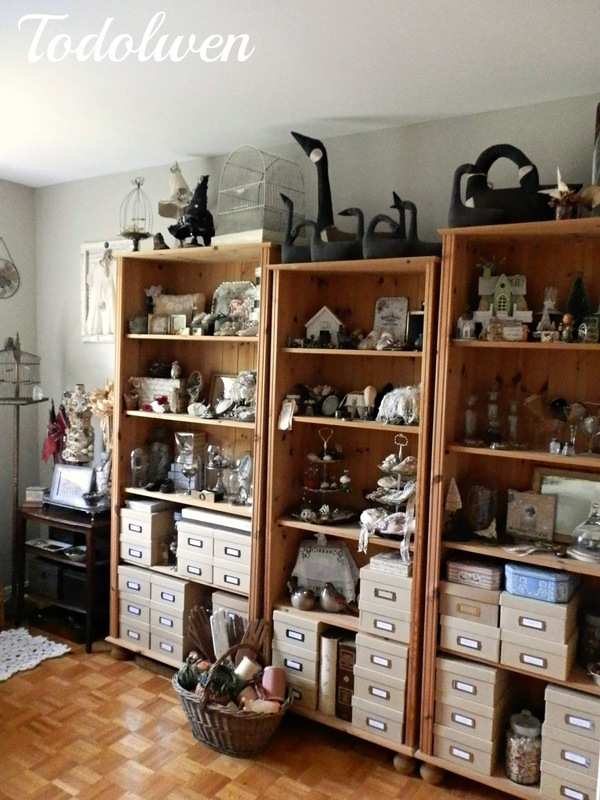 Karen--- your gifts of creativity are amazing-- just to see all these treasure here is so wonderful. Your heart is so full of giving-- you've shared so many of your tutorials with all your friends-- no wonder you are solved. It is so lovely to step inside the beautiful place where you bring your creations to life-- so much creativity takes place there. So lovely to come and revisit your beautiful work space and to see some of your lovely tutorials that you so kindly share with bloggers. They all make such sweet gifts. 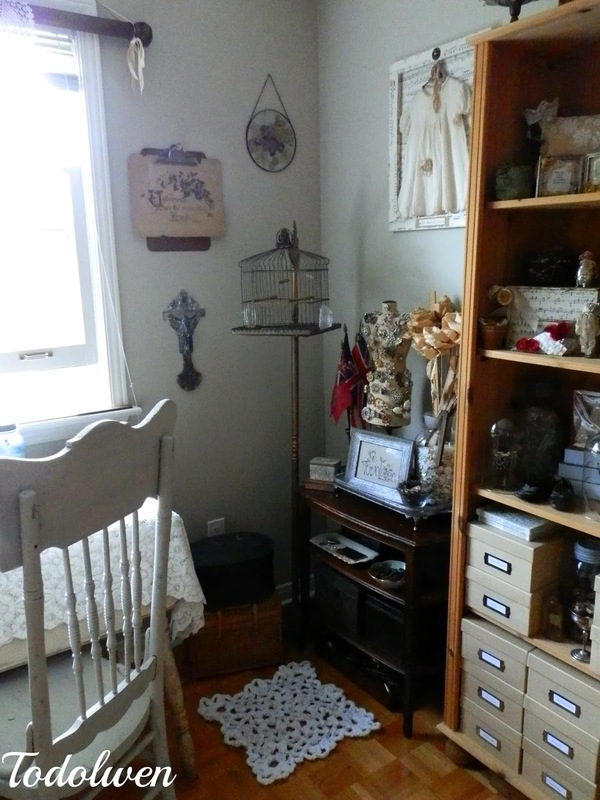 I rather love the scissor keep - it is just so sweet like your new nests. 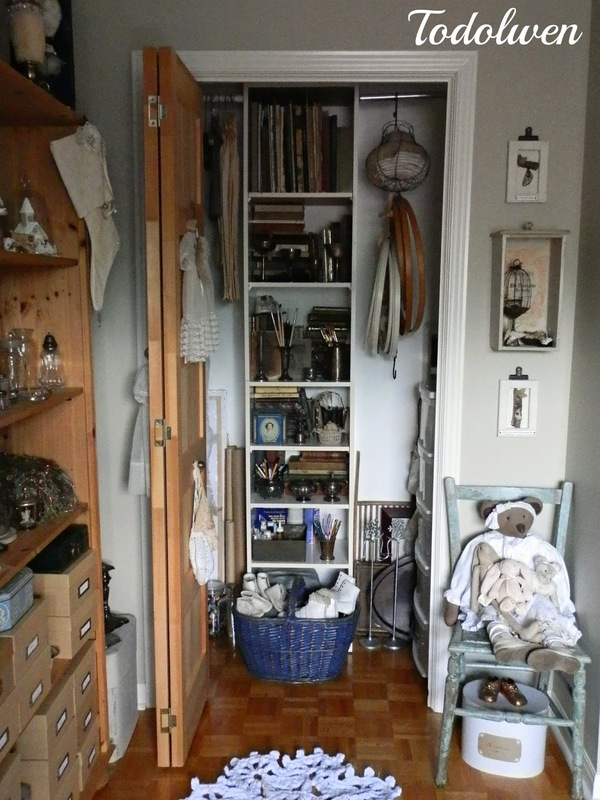 Lovely to see so many of your past projects all in one post. Goodness me, you have created so many beautiful things. 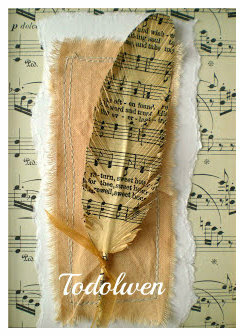 And I can easily believe that the feather tutorial is your most popular one, it was fabulous. If I were to win, I think I would pick the millinery head tutorial, it is such a fascinating project. I love the rabbits, but I love making flowers, so my favorite is the sheet music pointsettia. It's just calling me! And thank you for the giveaway. You are wonderfully creative. Karen: it has been years since I first began following your lovely blog and I am in awe each time! Your current giveaway is a gem! I am quite taken with the velveteen Rabbit! Thank you for making the world a bit more lovely every you post! Oh I've just realised I'm following you on Facebook not Blogger so I've just started following here. Karen, I have so enjoyed your posts for the last few years. I love your creations and your sense of humor, the passion with which you embrace life, and the patterns you so generously share. Thank you. 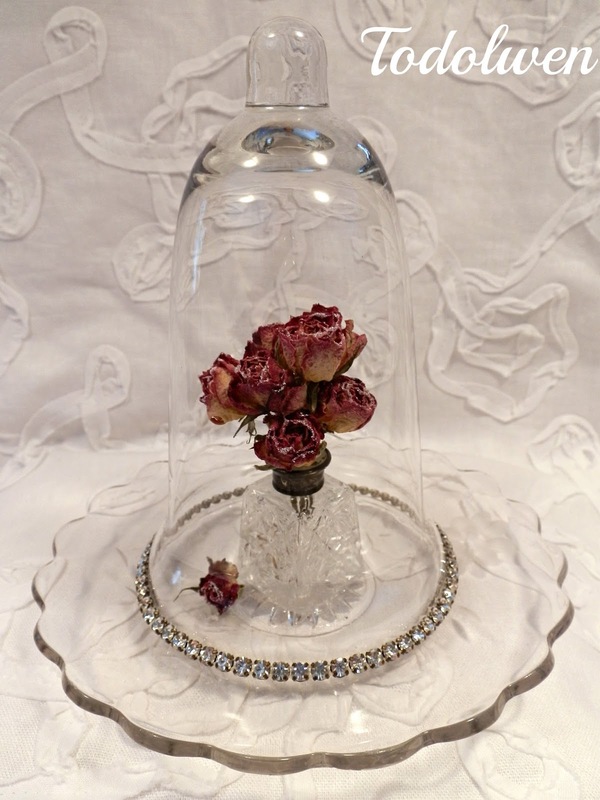 Hi Karen, I to am a upcycler, reclaim artist you name it I love the challenge of breathing new life into things.. 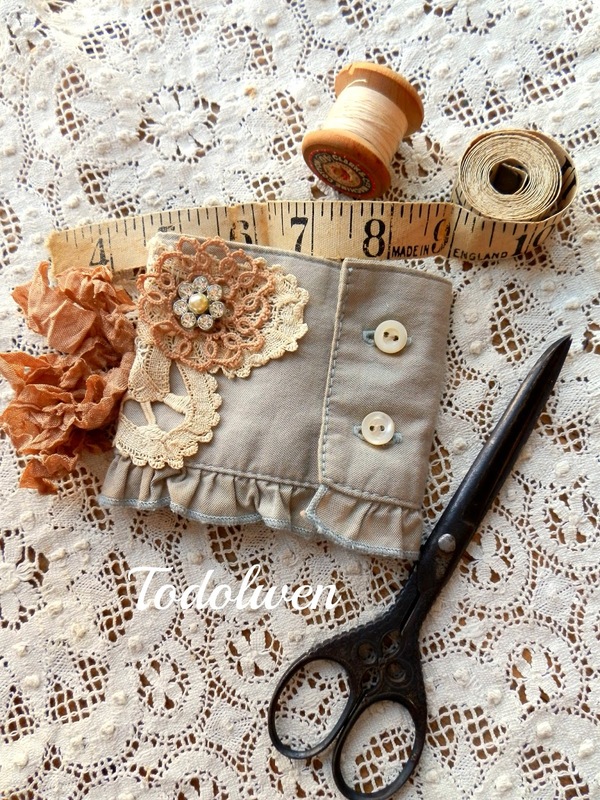 I love your style and my choice would be your lovely scissor pouch, I have your millinery head and just love this pattern.. 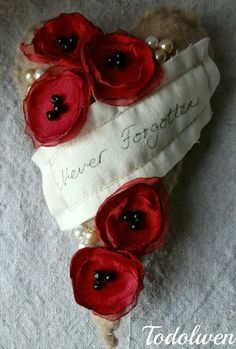 I bought it to make for a friend who absolutely adored her. I have been your follower via email for a good time now... my email address is ddsdoubles@hotmail.com... love your working studio.. justbeautiful. What a beautiful blog! Your designs and studio are lovely. 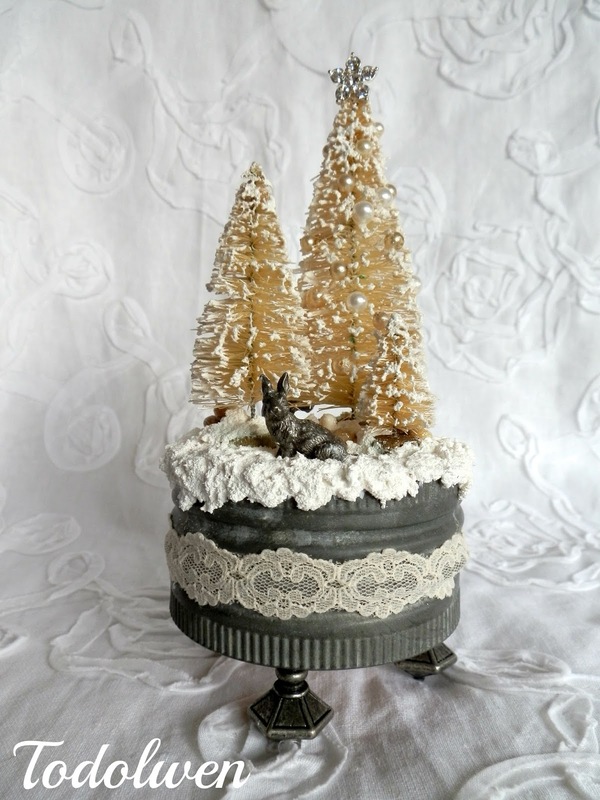 I adore your velveteen rabbits so should I win this generous giveaway, I'd love that pattern. Thank you! Great blog! It's my first time here... nice to "meet" you and so many other amazing crafters. I would choose the music sheet poinsettia as it is GORGEOUS! God bless! I am so glad to have found you! I want to make all of your tutorials! And I will take photos and share them with you someday! Thank you for your tutorials. 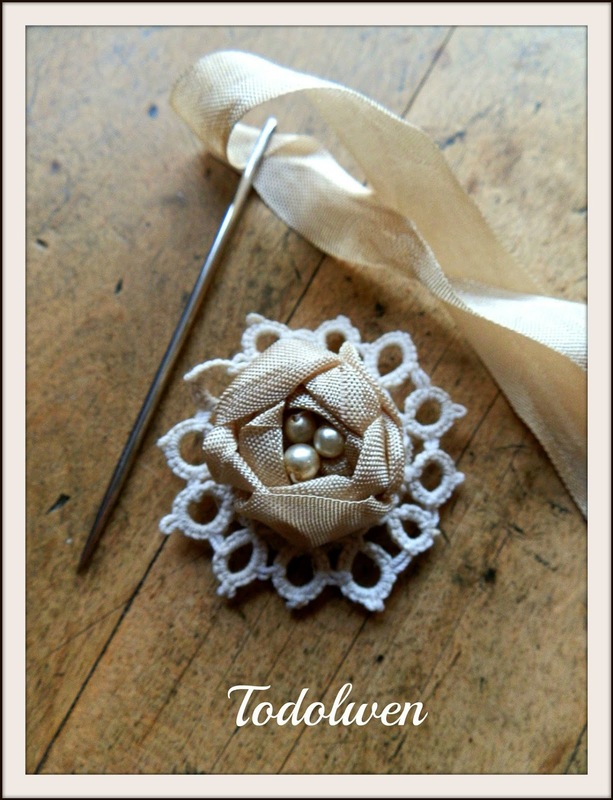 I am going on a trip and look forward to making the little crochet items! I love the pattern for the heads. All of them are wonderful! 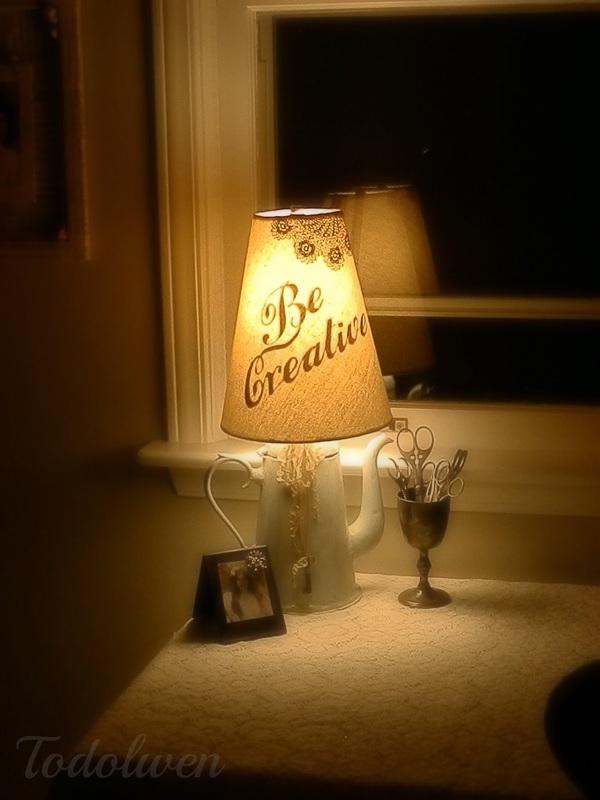 You have some great ideas for upcycling items. Very inspiring. I love the velveteen rabbits and I think my new grandson would too.